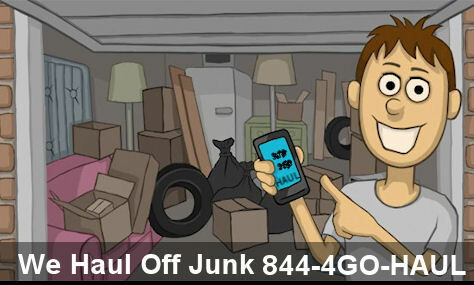 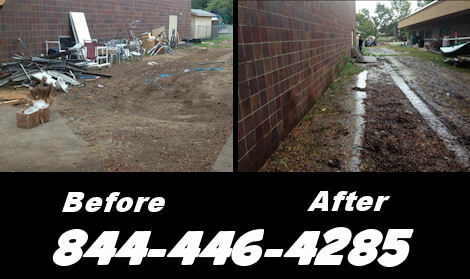 Available Junk Removal answered my phone call and helped quickly. 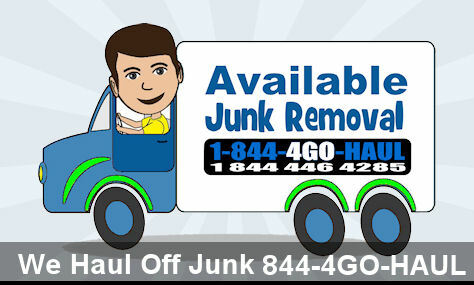 I am a senior and Available Junk Removal helped me haul off my old refrigerator. 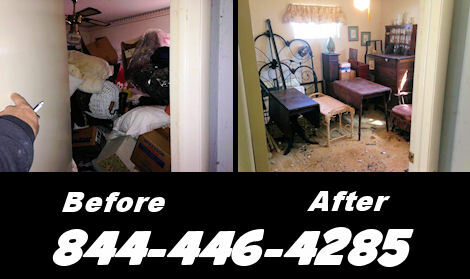 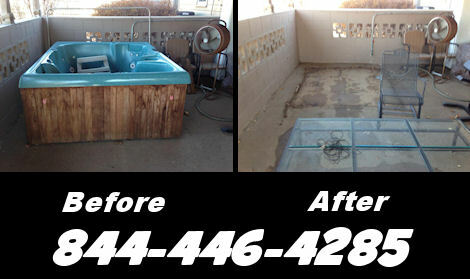 Thank you Available Junk Removal for construction clean out.